Lot 5 in the Summerhill Cottage Development. 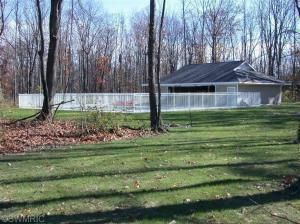 Afforndable building site in New Buffalo's premier development on 22 acres. 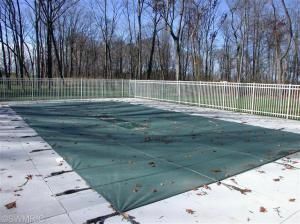 Lot is situated on a cul-de-sac with all utilities underground. Nature & Recreation Center with heated outdoor pool was recently completed. New Buffalo is minutes away with beach, marina, downtown restaurants and shops. No sign on property. Red Arrow to entrance of Summer Hill, first left to cul-de-sac. The approximate monthly Principal & Interest payment for this property would be $284. This payment is based on a 30-year loan at a fixed rate of 4.12 % with a down payment of $6,100. Actual lender interest rates and loan programs may vary.